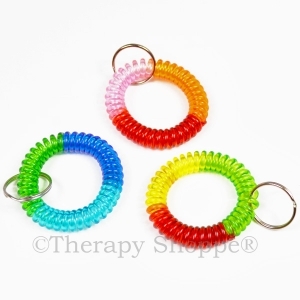 Specialty fidgets for hair pullers and those who have been diagnosed with trichotillomania. 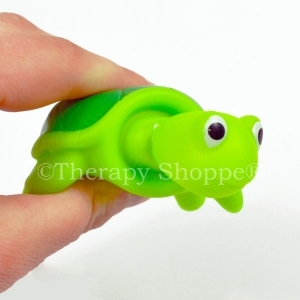 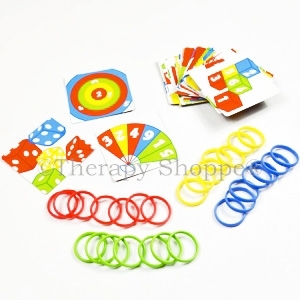 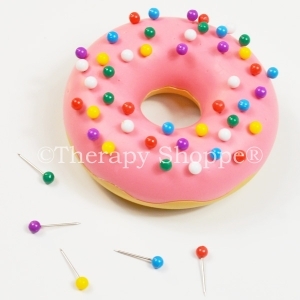 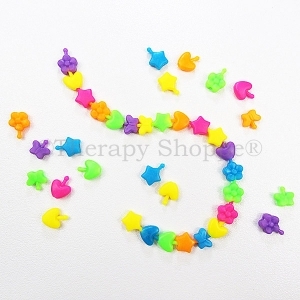 Therapy Shoppe® has 100's of sensory tools for individuals who have unique sensory challenges like trichotillomania. 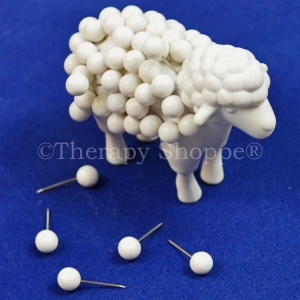 Come see our wide selection of therapy products for hair pullers, skin pickers, and nail biters. 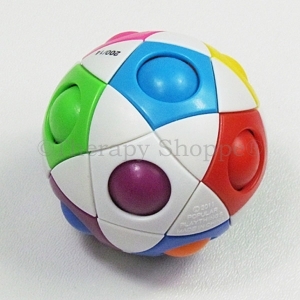 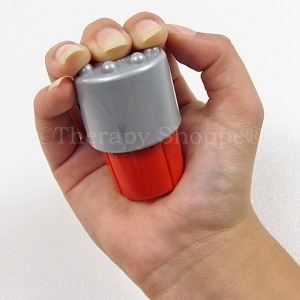 We even have focusing fidget tools for restless feet! 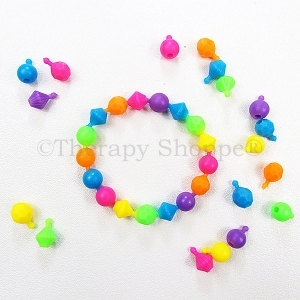 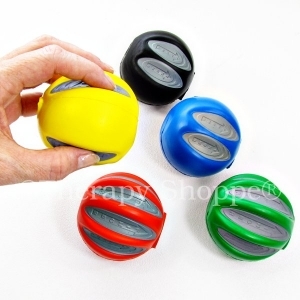 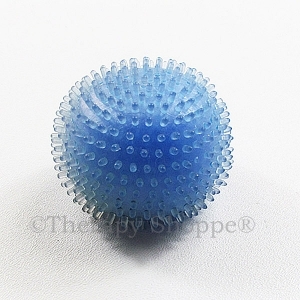 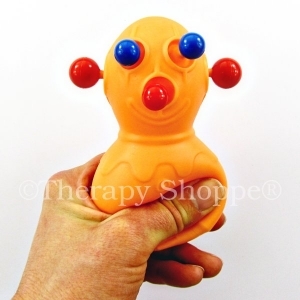 Keep your bodies more relaxed and minds more alert and focused with all the innovative fidget tools from the Therapy Shoppe!